Full design build and maintenance. Direct provision of all materials, labour and equipment. Highly qualified and trained personnel. I.C. 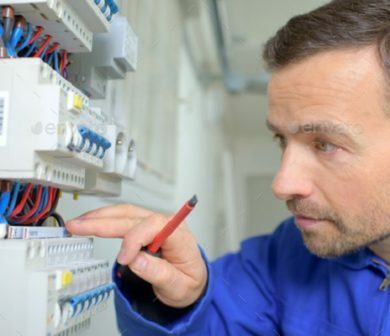 Service & Maintenance Ltd cover all aspects of electrical contracting bringing our extensive experience and range of certifications and accreditations to every project, guaranteeing quality, safety and a professional services. Throughout every step of the project we provide the information you need to determine how best to reach your goals. 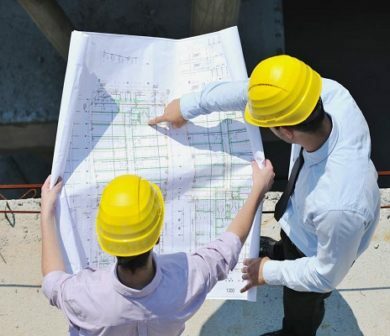 We do this through comprehensive cost analysis, accurate design input, material procurement and a streamlined submittal processes to deliver the best value installation and maintenance service possible. 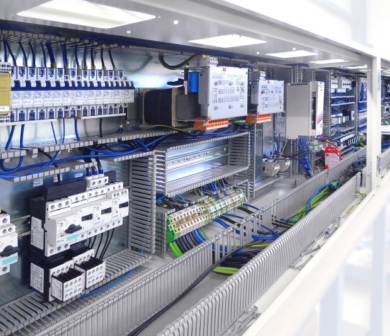 Our goal is to deliver cost effective results that exceed your expectations and establish a long-term working relationship and a thorough understanding of your electrical requirements and systems.